Listen Up! ventures back to that magic era we all know and love with a two hour dose of British Psychedelia from the late 60’s. 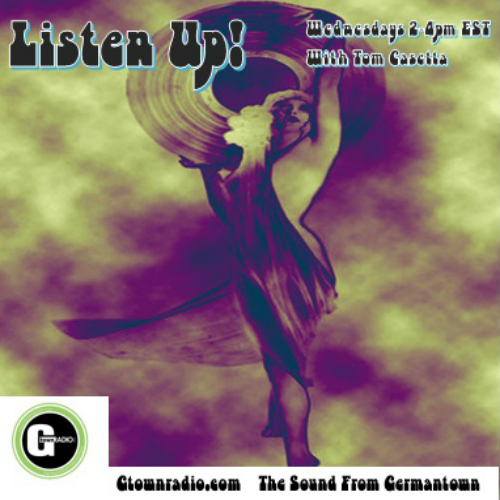 Follow the Listen Up! Blog and/or “like” the show on Facebook. Both serve as an addendum and a means to interact with the program.